Five Americans have died overseas in the span of one week. Four were killed in Syria and one in Afghanistan. One has not been identified, as he/she was not part of the military. 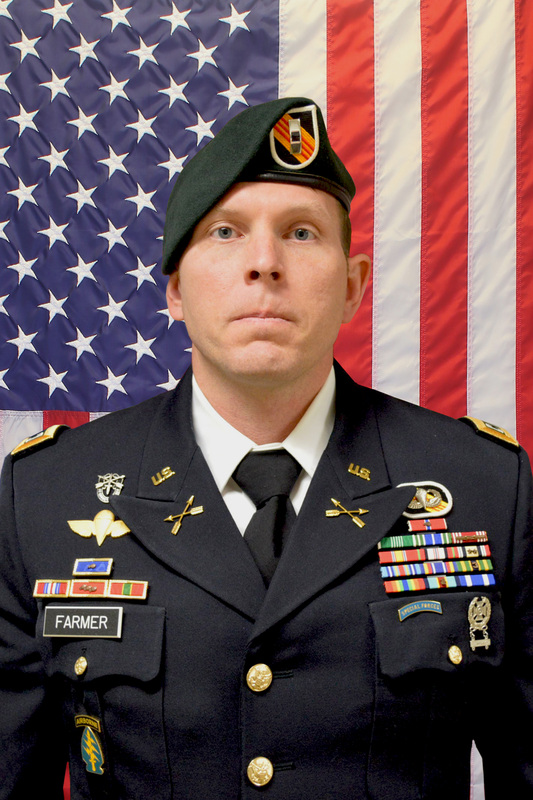 The United States suffered several losses this week overseas as an Army Ranger died from wounds sustained in combat in Afghanistan and four others were killed by a suicide bomber at an American-frequented restaurant in Syria. Meddock, a 26-year-old native of Spearman, Texas, was an Army Ranger who died on Jan. 17 in Landstuhl, Germany, from wounds received during combat in the Badghis Province of Afghanistan. Following successful completion of Ranger Assessment and Selection Program level 1, Meddock was assigned to Company A, 2nd Battalion, 75th Ranger Regiment, according to the Pentagon. Most recently serving as a fire team leader, he previously served as a machine gunner, automatic rifleman and gun team leader. Meddock holds several awards, including Purple Heart, Joint-Service Commendation for Combat, Army Achievement Medal with two Oak Leaf Clusters, Army Good Conduct Medal, National Defense Service Medal, Afghanistan Campaign Medal with Campaign Star, Global War on Terrorism Service Medal, Army Service Ribbon, Overseas Service Ribbon and NATO Medal. 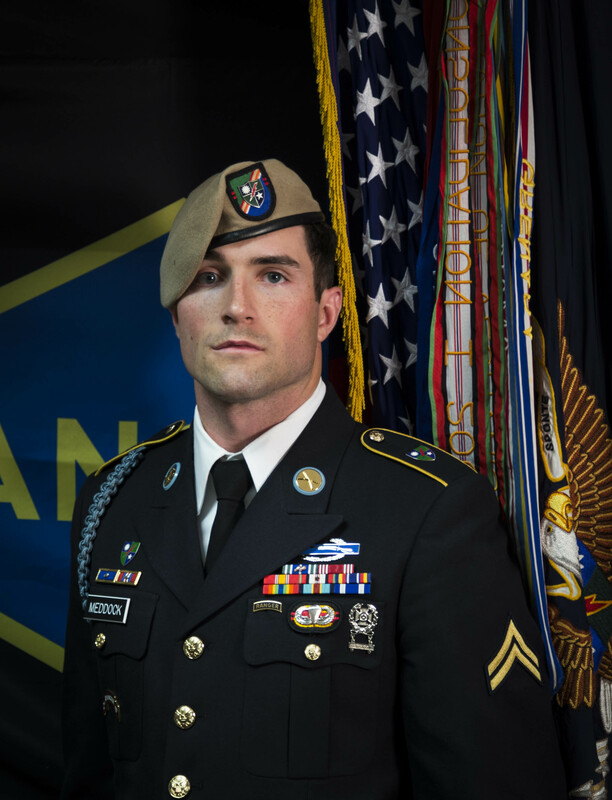 He has also been awarded the Ranger Tab, Parachutists Badge, Expert Infantryman’s Badge, Combat Infantryman’s Badge and the Expert Marksmanship Qualification Badge for a Rifle. “Sergeant Cameron Meddock was a phenomenal Ranger, and his selfless service represents the very best of our great Nation. He will be missed dearly and the 2nd Ranger Battalion offers its sincerest condolences to his family,” Lt. Col. Rob McChrystal, commander, 2nd Ranger Battalion, said in a statement. Farmer, 37, of Boynton Beach, Florida, died from wounds sustained from a “suicide improvised explosive device” that exploded Wednesday in Manbij, Syria, as part of the U.S.-led coalition Operation Inherent Resolve. Farmer, who is survived by his spouse, four children, and his parents, joined the Army in 2005. He earned his commission in 2016 after being selected to attend the Special Forces Warrant Officer Candidate School. Awards and decorations Farmer received throughout his duty include the Bronze Star Medal with two Oak Leaf Clusters, Purple Heart, Army Commendation Medal with “C” Device, Army Commendation Medal with two Oak Leaf Clusters, Army Achievement Medal, Afghanistan Campaign Ribbon with one campaign star, Iraqi Campaign Medal with three campaign stars, Global War on Terrorism Expeditionary Medal, Global War on Terrorism Service Medal, NATO Medal, Special Forces Tab, Parachutist Badge and Combat Infantryman’s Badge, according to the Pentagon. 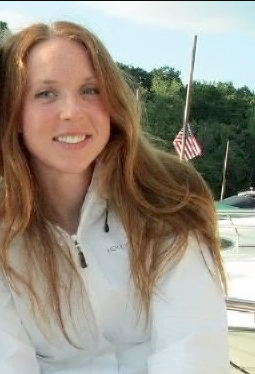 Kent, 35, was a sailor assigned to Cryptologic Warfare Activity 66 (CWA 66) and was deployed overseas in Syria when she was killed by the Wednesday suicide bomber while supporting Operation Inherent Resolve, according to the Navy. Originally from upstate New York, Kent enlisted in the Navy in 2003. Her awards and decorations include Joint Service Commendation Medal (2), Navy/Marine Corps Commendation Medal, Army Commendation Medal, Joint Service Achievement Medal, Joint Meritorious Unit Award, Good Conduct Medal, National Defense Service Medal, Iraq Campaign Medal, Sea Service Deployment Ribbon, Rifle Marksmanship Ribbon and Pistol Marksmanship Ribbon. “Chief Kent’s drive, determination and tenacity were infectious. Although she has left us way too soon, she will not be forgotten, and her legacy will live on with us,” CWA 66 Command Senior Enlisted Leader, Senior Chief Cryptologic Technician Denise Vola said in a statement. Wirtz, 42, a native of St. Louis, Missouri, was killed Jan. 16 in Syria in the explosion that also took the lives of Farmer and Kent. 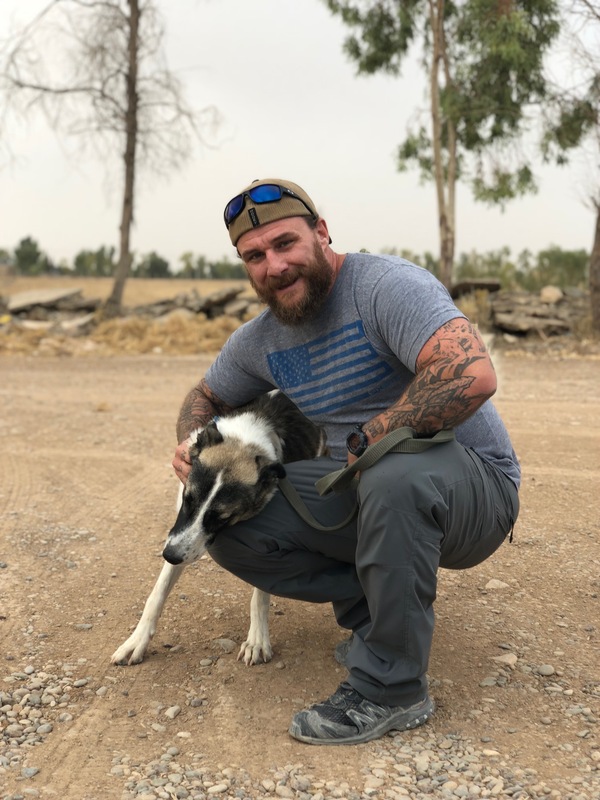 Wirtz was assigned as an operations support specialist supporting Operation Inherent Resolve since February 2017. He was responsible for managing, guiding and overseeing human intelligence collection operations, the Defense Intelligence Agency announced. Wirtz previously served as a Navy SEAL in the U.S. Navy, and his commendations include the SEAL Insignia, Navy and Marine Corps Achievement Medal, Good Conduct Medal, National Defense Service Medal, Rifle Marksmanship Ribbon and Pistol Expert Medal. His DIA awards include the Secretary of Defense Medal for the Global War on Terrorism. The fourth American casualty in Syria and fifth this week was a private contractor working with the DOD whose name will not be released because he was not a member of the military, according to reports.